The adventure with bartending began in 2006 with Eugeniusz Dytko's working-flair course at Bar&Action School in Pila. Since then, bartender shows, fairs and special events have been an integral part of Adam's life. He took his first steps as as a flair bartender behind the Grand Club's bar in Rzeszow. His debut performance was in the Rzeszow's non-existent Piramida club where, as a young inexperienced bartender, he won the 4th place in the 'Sobieski — The king is only one' competition. He is a professional and a perfectionist ,constantly improving the artistry of of his bartending skills, to impress and put audiences in a good mood by his shows. Up to now, he has been making special events, banquets, fairs and weddings more interesting. Creating such incredible performances has become a passion, and most importantly a pleasant work and lifestyle. Adam is the life and soul of the party and a media person.He has participated in entertainment programmes i.a. 'Mam talent', 'Dzień dobry TVN', 'Jak to się stało' or 'Apetyt na miłość'. With great success, he has been taking part in craft competitions since the beginning of his professional bartending career. He has also organised countless events and was the originator and co-founder of Flairofmasters. Adam is still looking for new ideas and inspirations for providing bartending services at the highest level since every day is a new challenge. Comprehensive wedding drink bar service. An exceptional and original wedding attraction. A surprise for wedding guests and young couples. A bartender for your wedding! An exceptional, professional and unique flair-style bartending show. Spectacular evolutions, juggling with shakers and bottles, pyrotechnic and audiovisual effects are all in bartending shows. Comprehensive bartending service of any type of events. Bartending service for mass events, fairs or corporate parties. Brand promotion in a unique and attractive way. Complete catering offer for your event. 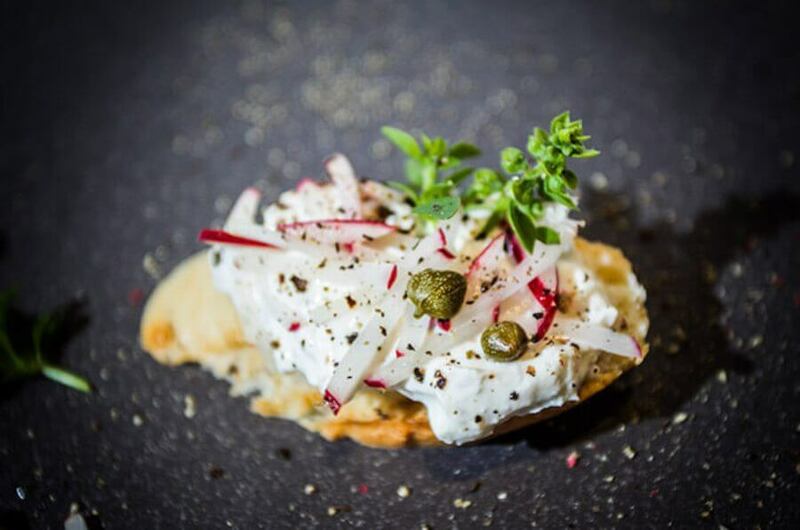 Healthy and always fresh snacks, salads and desserts for christenings, weddings, banquets. Catering for your party. An unusual attraction for any event. Open bar with a bartender or barmaid. Classical and verified, fancy and surprising composition of drinks. Colourful and delicious alcoholic and non-alcoholic cocktails. An unusual and original idea for your party. The transparency of the ice, the monumental structure and the look of the ice bar attract attention and encourage guests to try ice bar's drinks. Bartending shows as attractions for an event arean excellent and verified option! We are very delighted to present you with an offer of a comprehensive event service. We guarantee that the attractions such as open bars, ice bars, alcohol & chocolate fountains, flair trainings, bartending workshops and bar consulting will ensure the success of your business meeting, banquet or wedding. Do not forget about the extraordinary and spectacular Flair-style bartending shows at the highest level! Fully deserving the name of artistic performances. 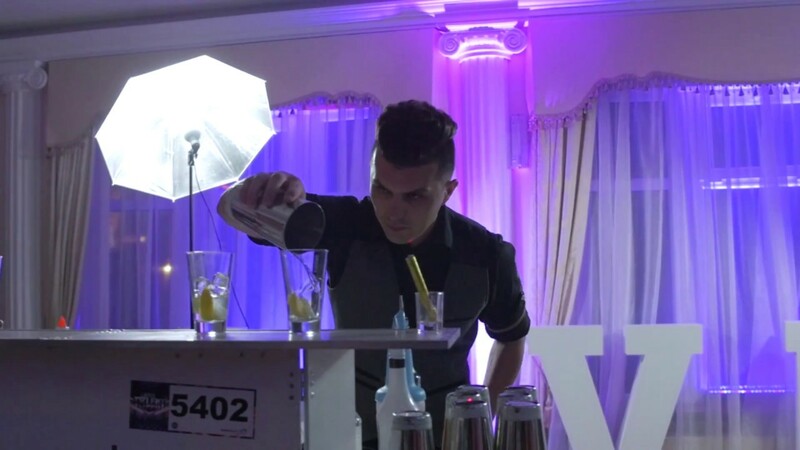 Professional bartenders will make your event, banquet, birthday or wedding more appealing. We also have a special offer forBACHELORETTE PARTIES and WEDDING ATTRACTIONS. Varied scenarios of bartending shows, , solo and tandem performances done in different arrangements, pyrotechnic effects, energetic background music and sophisticated choreographies are the benchmark of the shows served to the spectators' joy and satisfaction. Bars can be personalised to the needs of the event allowing to fulfill the expectations of the most demanding clients. The cherry on the top are delicious cocktails and drinks originally prepared! Satisfaction guaranteed — both to the guests and organisers. Trust the professionals! A dynamically developing company in the event industry providing professional bartending services. The specialty of our bartending agency is catering supply bars during various events. Endeavour to serve events professionally and comprehensively, what in turn results in clients' satisfaction.